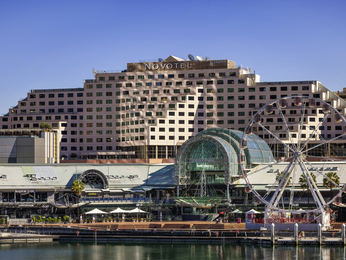 Packed full of restaurants, bars, cafés and attractions, Sydney’s Darling Harbour is not to be missed. 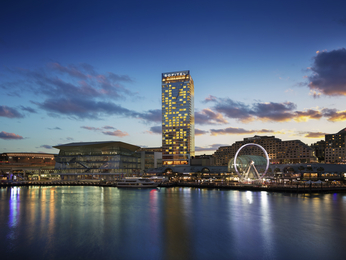 It’s near impossible to be bored, with plenty of things to do and sights to see, make sure you stay close to the entertainment with Darling Harbour accommodation. 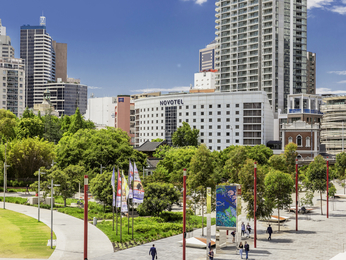 From the Sea Life Sydney Aquarium, to the Wild Life Sydney Zoo, to Madame Tussauds and the Chinese Garden of Friendship, there is something for everyone at Darling Harbour. 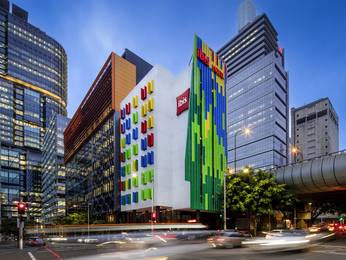 Children will love to play in the sunshine at the Darling Quarter playground, while older kids can test their skills at bowling or laser tag. The 9D Action Cinema and the IMAX offer a great escape on a rainy afternoon, as do the Australian Maritime Museum and the Powerhouse Museum, with excellent exhibitions regularly on show there. Visitors can fly a Boeing 737 simulator at Flight Experience Darling Harbour, or take to the high seas on a cruise, a jet boat, a 19th-century heritage tall ship, or hire a boat to explore the Harbour in your own time. When it’s time to relax and refuel, there is an abundance of superb restaurants and eateries to choose from, many with fantastic views over the Harbour. 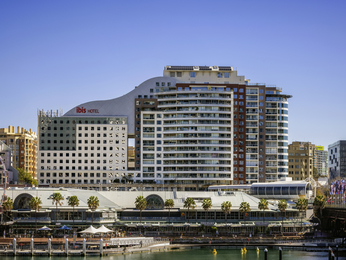 A Darling Harbour hotel is the ideal place to stay for visitors travelling to Sydney for business or pleasure. Ferries, buses, trains and trams provide easy access to the rest of Sydney and its surrounds. 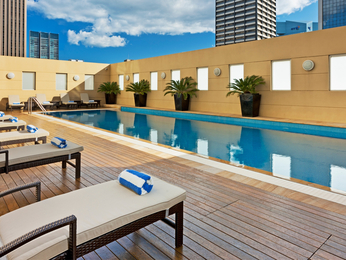 When you find your Sydney Darling Harbour hotel, experience the Best Price Guaranteed and save with AccorHotels.